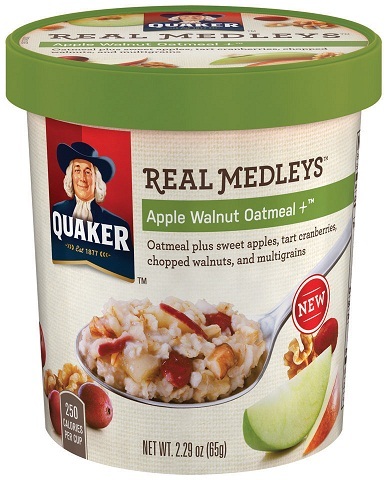 Quaker Real Medleys Oatmeal+ is simply the best oatmeal ever, and you can enjoy it on the go! Whole grain oats, rye, barley and wheat are mixed with large chunks of real fruit and nuts in a convenient single-serve cup. Just add hot water or microwave and you can have a delicious breakfast anytime, anywhere. Enjoy all four delicious flavors – Apple Walnut, Cherry Pistachio, Peach Almond and Summer Berry! This morning I tried out the Quaker Real Medleys Apple Walnut Oatmeal + that I received from Influenster in the Holiday 2012 Voxbox, and it was DELICIOUS! I'm a huge fan of oatmeal so this little on the go container looked extremely tempting when I seen it! When I tried this oatmeal for the first time I was not disappointed at all. I loved the texture, the taste, and the amount of apples and walnuts in the oatmeal. The cup takes about 3 minutes to make. Just boil the water, add, stand and then eat and enjoy, it couldn't be easier! This is definitely going to be purchased again in the future! You can find these tasty oatmeal cups at most grocery stores nationwide for around $1.79 per individual cup. 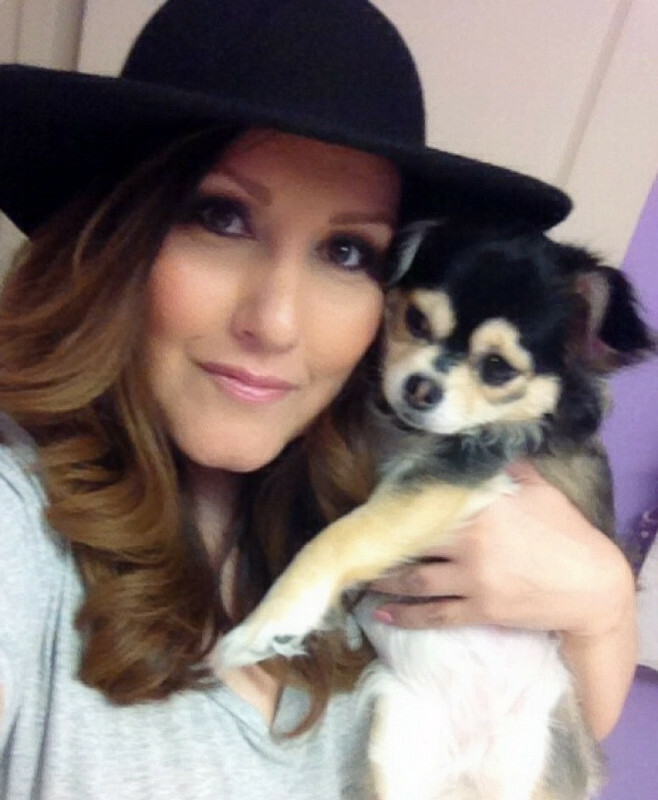 I received product complimentary for testing purposes from Influenster. However, all opinions are my own. Hidee ho hot stuff! I love these oatmeal cups! Hope you are having an awesome Tuesday! Just entered your giveaway! Have a great Tuesday!